Dixon Hall’s Seniors department offers a wide range of programs and services to ensure seniors and adults living with a disability or illness can continue to live at home and engage in the community for as long as possible. Through our caring and dedicated staff and volunteers, we provide cost-effective, essential support services to over 2,100 clients and their families from a diversity of backgrounds a year. Program Activity Calendars are in each of their subsections below. 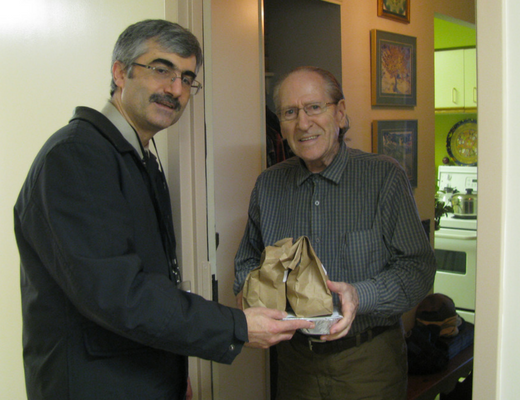 Meals on Wheels provides a variety of nutritious food options that are delivered to an individual’s home by friendly, caring volunteers. Many special diets can be accommodated. Community Transportation provides safe, reliable rides to medical, rehabilitation & therapy appointments, shopping, social outings and community programs for those who have difficulty accessing public transportation. Our trained and experienced drivers assist clients in and out of the vehicle, as well as load walkers, assistive devices and other items into the trunk. Ride requests must be made with at least 48 hours advance notice. When booking a ride, clients must provide the date, time and length of the appointment, as well as the contact information of the doctor or location of the appointment. A monthly invoice is issued to clients or their caregivers. Drivers should not be paid directly. Financial subsidies are available based on a financial assessment. 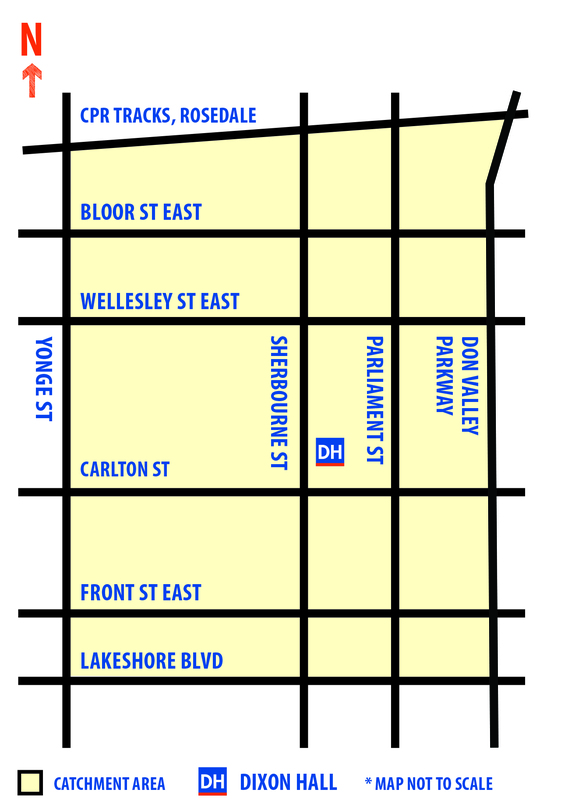 Dixon Hall Neighbourhood Services is a member of Toronto Ride. Launched in 1998, Toronto Ride is a collaborative partnership of 14 not-for-profit, community support service agencies that provide door-to-door, assisted transportation to seniors 55+ and adults with disabilities who are not eligible for Wheel-Trans. 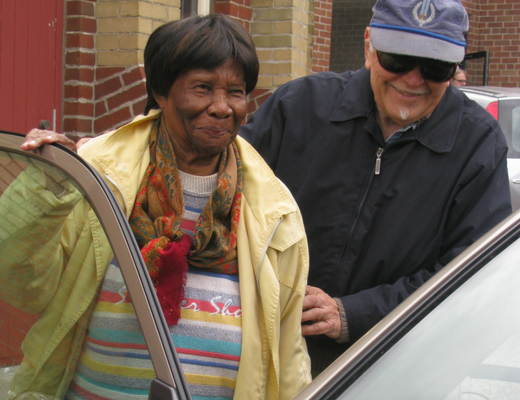 Its transportation services help clients live independently by offering equitable access to health care, Adult Day Programs and appointments, and activities in the Toronto-area. 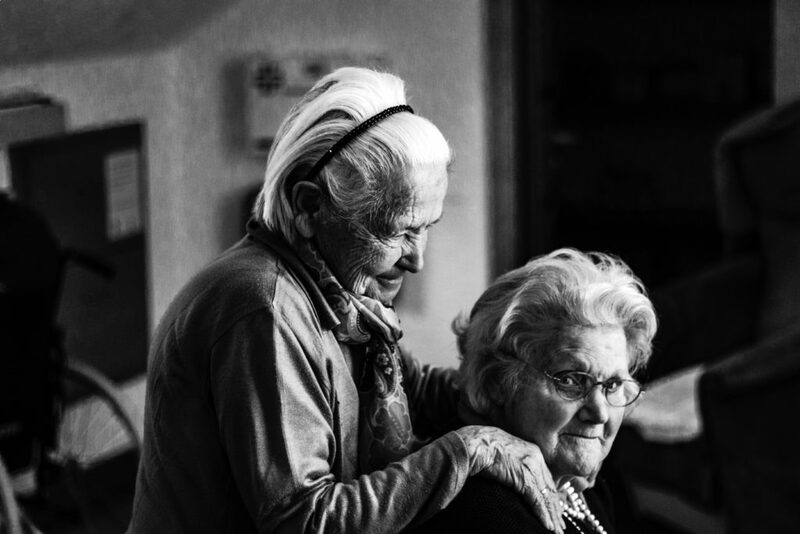 The Adult Enrichment & Wellness program offers wonderful opportunities for active seniors to connect with each other and make new friends. Seniors who attend the program have the unique chance to be part of our Members Council where they can contribute to program ideas and voice their concerns. Program activities include jewelry making, stain glass creation, mosaic art, calligraphy, arts & crafts, fitness, pot luck luncheons, bingo & other games, and special outings such as theatre, dinners, museums and out of town day trips. A yearly membership of $20 includes access to all of our Health & Wellness programs. Special outings and lunches are extra, and participants are responsible for their own supplies when taking part in specific activities. Members must be able to get to and from the Centre on their own. Satellite locations: 55 Bleecker St. and 285 Shuter St. The Seniors Health & Wellness program provides opportunities for social interaction and support, promotes wellness among seniors, encourages members to develop leadership and creative skills, offers opportunities for continued learning, provides activities for general enjoyment, and facilitates cultural integration. 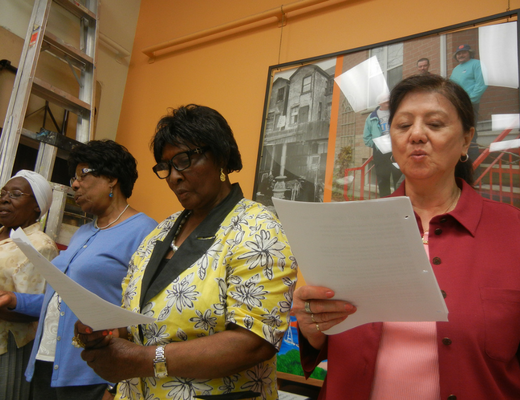 Program activities include sewing class, weekly choir practice, crochet drop-in, Majong, fitness, and ESL and English literacy for Spanish speaking seniors. The Continuing Education Department at the Toronto District School Board sponsors three classes: Sewing Class, Yoga Class and Fitness Class (designed to improve flexibility, joint mobility and cardiovascular endurance). 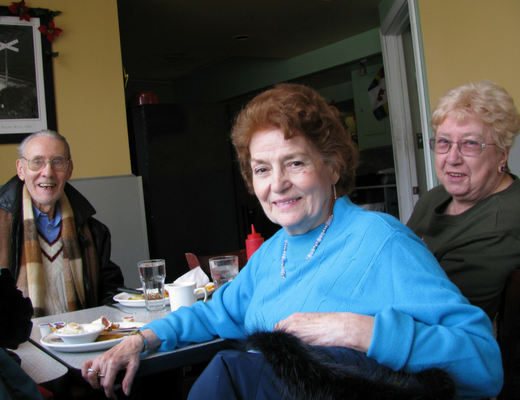 Toronto District School Board programs are for adults 65+ who are part of our Seniors’ daytime classes. Mandarin Outreach reaches out to and addresses the ongoing needs of Mandarin speaking newcomers and immigrants, particularly seniors. 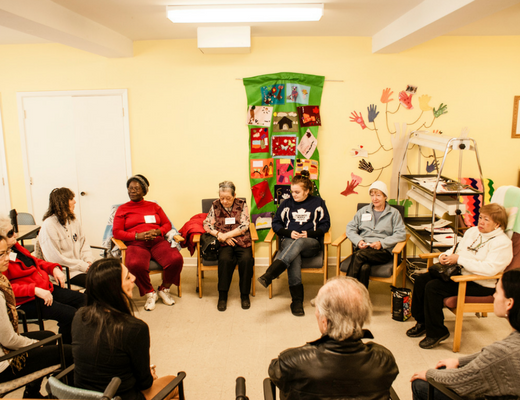 Due to cultural, social and language barriers, many of our clients feel isolated, marginalized and challenged in their ability to access programs and services, and adjust to life in Canada. Settlement Services: information, referral and workshop sessions. 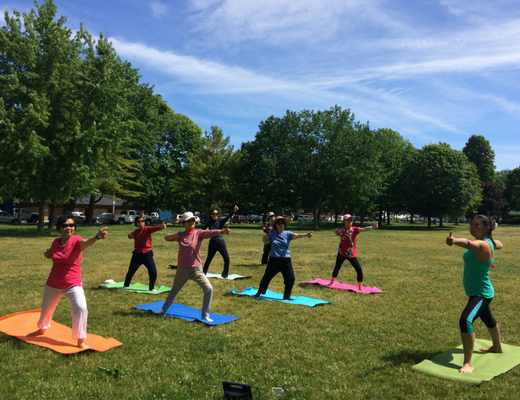 Recreation & Wellness Programs: fitness, dancing and music for women and seniors, arts & crafts for children, workshops on parenting, nutrition and health. Family activities, outings and cultural events are also organized. Skills & Literacy: teaches new skills and language, including an English conversation circle, a Cantonese learning class, computer classes for seniors and workshops on employment. Adult Day programs offer opportunities for seniors and adults with disabilities to connect, make new friends and take part in fun, interesting and therapeutic activities. Programming caters to individuals of varying capabilities including those who are frail, dealing with cognitive impairment, physical disabilities and illness. Program activities are geared toward participants' interests, likes and abilities, such as expressive art therapy, music, pet therapy, arts & crafts, exercises, floor & table games and special outings. A hot noon-time meal and snacks are provided daily. We are able to accommodate special diets. 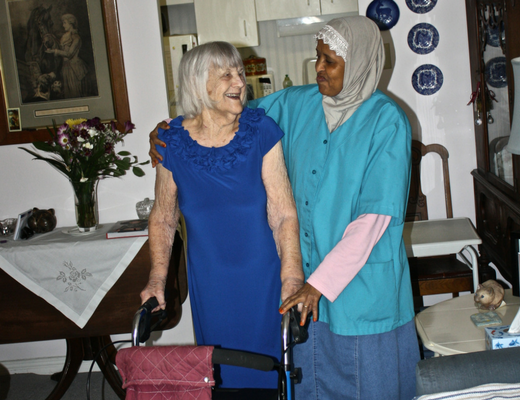 The Adult Day Program is for frail seniors and adults living with a physical disability and/or illness. The Alzheimer Day Program caters to older adults and/or seniors who have a cognitive impairment. Members can choose to attend up to six days a week provided there is availability. $21.00 day includes two-way transportation, a noon-time meal, and a snack. 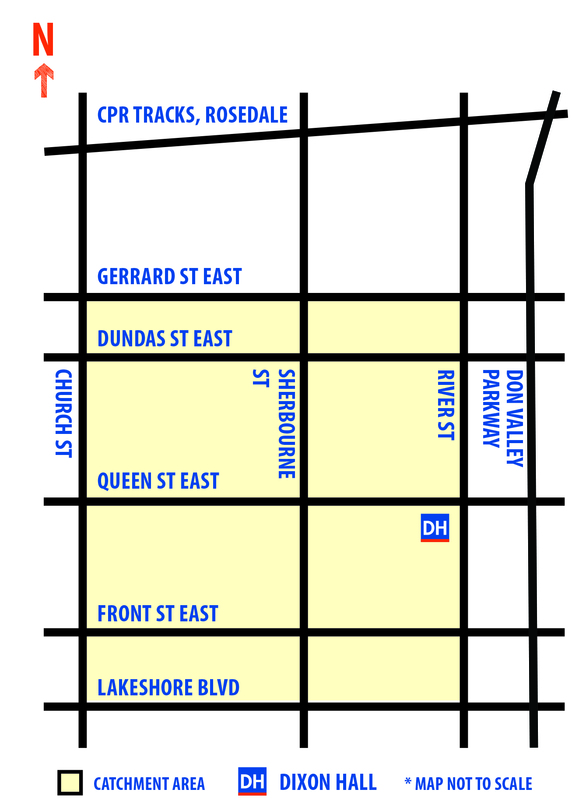 Wheelchair accessible transportation is available to and from the Centre for those residing in our catchment area. Program staff accompany clients on all rides to ensure safety. The Client Intervention & Assistance program provides practical and emotional help with navigating the health care system, accessing programs & services, supportive counselling and crisis management. 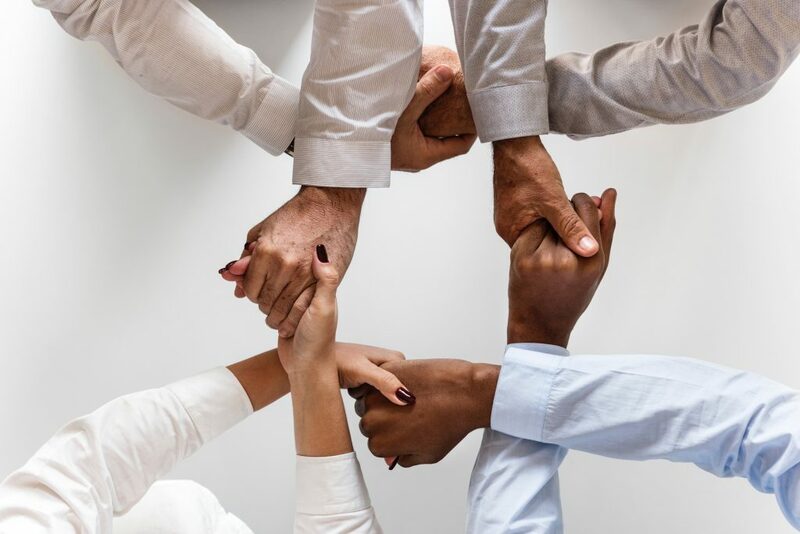 Staff work to establish trusting, positive relationships with clients, providing them with support that enables them to live healthy, dignified and independent lives. 15 full and part-time staff work around the clock to keep more than 90 clients living independently in their homes by providing personal care, essential housekeeping, care co-ordination and emergency response. Services include personal care assistance with bathing, dressing, toileting, skin care, mouth care, hair care, safety checks, transfers, turning/positioning and medication reminders; and essential homemaking assistance with light housekeeping, laundry and grocery shopping. *There is currently a waitlist for this program. Emergency response: staff are on-call 24 hours a day, 7 days a week and can be reached through a cell phone. However, there are no doctors/nurses on site, so in a life-threatening emergency, residents must call 9-1-1 first and then notify staff. Staff will provide practical assistance/support until the ambulance arrives. All senior residents living at Old York Tower, PAL Place and OWN Co-op are eligible for assessment. Those who have demonstrated a need for services and who meet the eligibility criteria will receive services if capacity allows. Eligible residents can contact the Supportive Housing Program directly or instruct someone to do so on their behalf. A Care Coordinator will make an appointment to visit the resident in his/her apartment to assess and discuss the person’s individual needs. Residents who are returning home after a period in hospital are encouraged to contact the Care Coordinator from the hospital to pre-arrange required services. 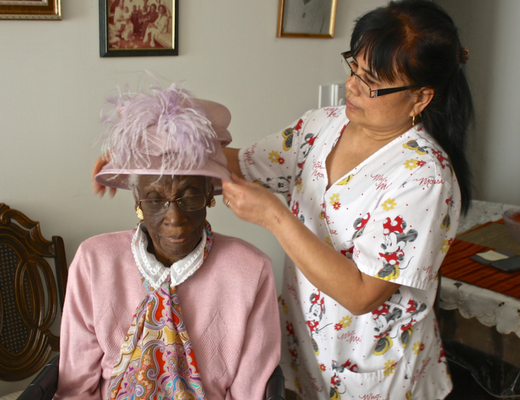 Home-makers help seniors remain independent in their own homes by providing valuable homemaking services such as laundry, vacuuming and light meal preparation. A minimum of two hours per visit is required. 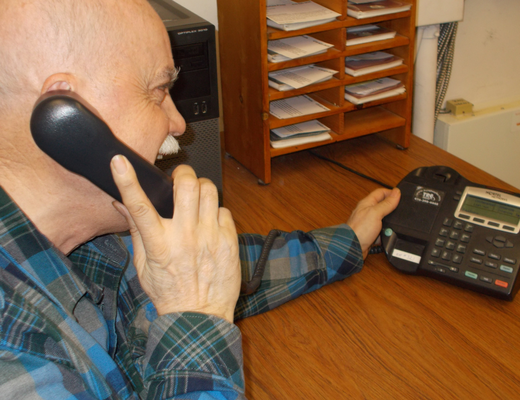 Friendly volunteers make regularly scheduled calls to clients who are isolated and at-risk. Conversations can include a friendly visit over the phone, a check-in to ensure everything is alright and important reminders. Calls are made 7 days a week from 8:00 am to 8:00 pm and can vary depending on volunteer availability. $7 an hour for a minimum of 2 hours per visit. Nutritious meals are delivered to individuals living with HIV/AIDS. Meals are frozen entrees with a variety of options available. This program is provided in partnership with the Toronto People with AIDS Foundation. Home bound individuals living with HIV/AIDS. A hot, nutritious lunch program is provided to individuals living with HIV/AIDS, most specifically those with HIV/AIDS also facing additional health challenges. This program is offered in partnership with the AIDS Committee of Toronto. Individuals living with HIV/AIDS who also have specific health challenges. A hot, nutritious meal is provided to individuals living with HIV/AIDS, most specifically those who are able to get to the program on their own and do not require additional assistance while attending. This program is provided in partnership with the AIDS Committee of Toronto. Individuals living with HIV/AIDS who do not have additional health challenges. 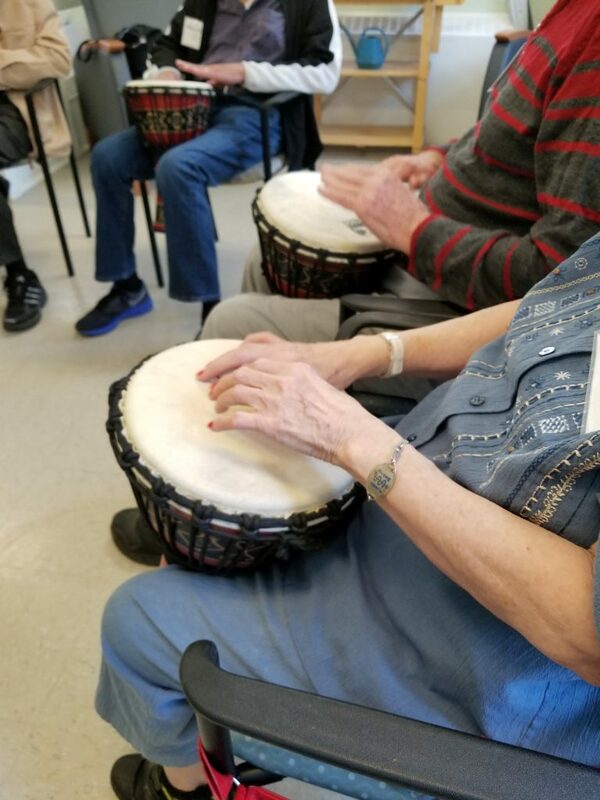 June is Seniors month in Ontario, and inspired by 2018's theme "Now's the Time to Try Something New", our Alzheimer's Day program introduced new music programs including the ukulele, African drums, and hand chimes. Music therapy has many different benefits for seniors who are affected by dementia. Seniors Month takes place in Ontario every June. The theme for 2017 is "Living Your Best Life," How does our Seniors Department work with seniors every day to live their best lives? Though we have 17 different programs, they all work to end isolation.